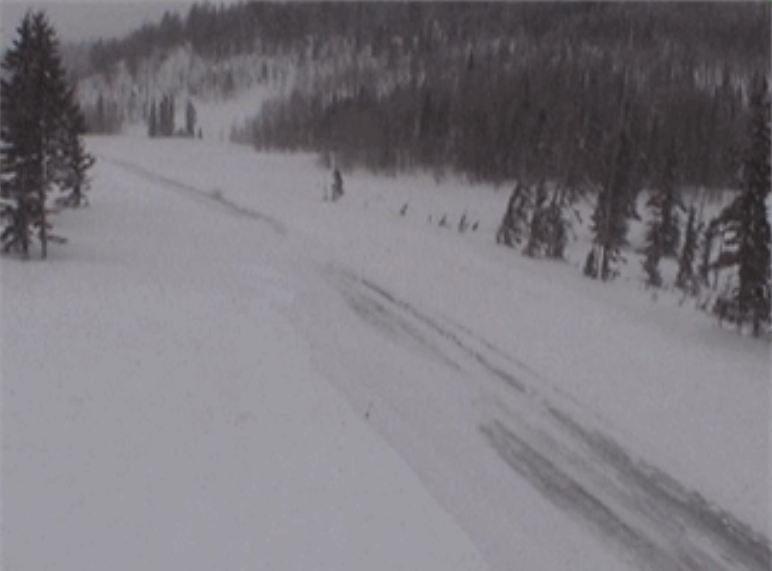 ST. GEORGE — Two mountain roads in Iron County were closed Monday due to snowfall and blowing snow, and there is no definite time set for their reopening. Utah Department of Transportation regional communications manager Kevin Kitchen said that state Route 143 to Brian Head and Mammoth Creek is closed from milepost 17 to milepost 28. 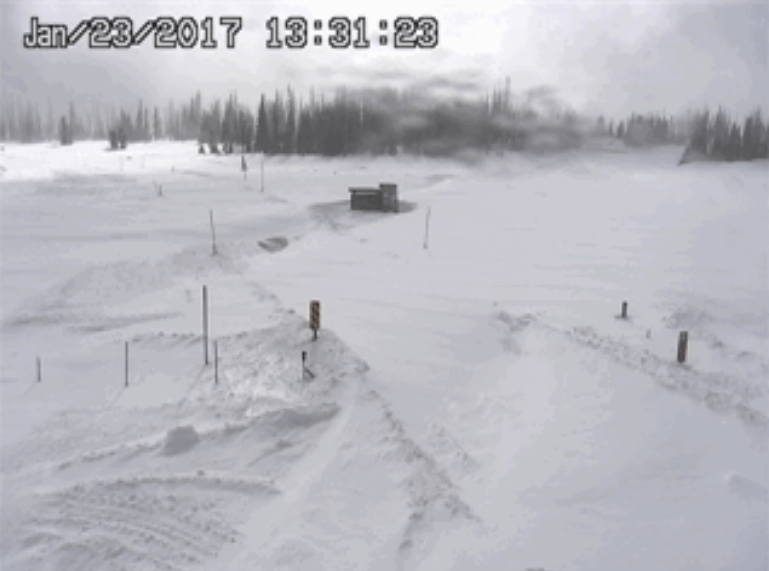 In addition, state Route 14 is closed at the Right Hand Canyon Road, milepost 5, to Duck Creek Village, milepost 29, due to heavy snow in the area. The UDOT website states the estimated time for reopening SR-14 is approximately 4 p.m. Monday. Those traveling are admonished to take a winter survival kit in their vehicles, including warm clothes and blankets, extra food, water, flashlight and spare batteries batteries, among other things. Wear a hat; half your body heat loss can be from the head. Loose-fitting, lightweight, warm clothing in several layers is best. Trapped air insulates, and layers can be removed to avoid perspiration and subsequent chills. Cellphone, portable charger and extra batteries. Extra hats, coats, mittens, change of clothes. Canned compressed air with sealant (emergency tire repair). Bright colored flag; help signs. Lighter / matches (waterproof matches and a can to melt snow for water). First aid kit – (Basic first aid courses are recommended). Spare tire with keys for locking lug nuts. The above recommendations were compiled in 2015 from the Washington County Sheriff’s Search and Rescue website, the Center for Disease Control’s emergency winter weather checklist, the U.S. Search and Rescue Task Force’s website on blizzard preparedness. This is a list of suggestions, in no particular order of priority, and should not be presumed exhaustive. Printable / savable pdf: Vehicle Preparation and Safety Precautions for Winter Weather.